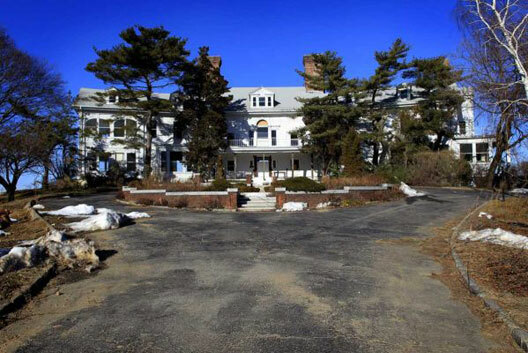 There might be one less Gatsby mansion in the world. “I’m always much happier talking in terms of metaphor, because it seems that metaphor is intrinsically more unstable. A metaphor fractures and kicks off more metaphors, which kick off more metaphors, and so on. In any fiction or art at all, but particularly in fantastic or imaginative work, there will inevitably be ramifications, amplifications, resonances, ideas, and riffs that throw out these other ideas.” – China Miéville talks urban spaces and fictional structures with BLDGBLOG. Alina Simone is selling “weird, unsellable” merchandise for her forthcoming book. There’s something deeply compelling about the “a cat on his head” mug. The lineup has been announced for the Chicago Zine Fest, to be held on March 25 and 26 and kicked off by a joint Aaron Cometbus/Al Burian reading.